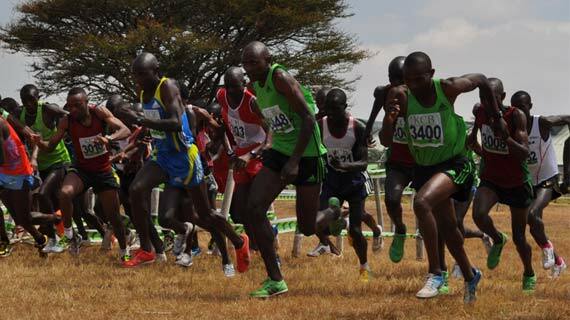 Over 3000 athletes are expected for the 26th edition of the Discovery Kenya Cross Country set for Sunday in Eldoret. 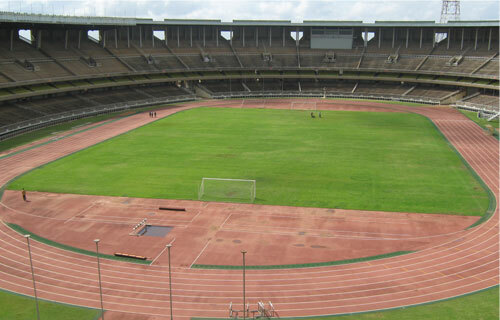 Sports Kenya and Uasin Gishu County will finance the second phase refurbishment of Kipchoge Keino stadium in Eldoret to a tune of Sh230 million. 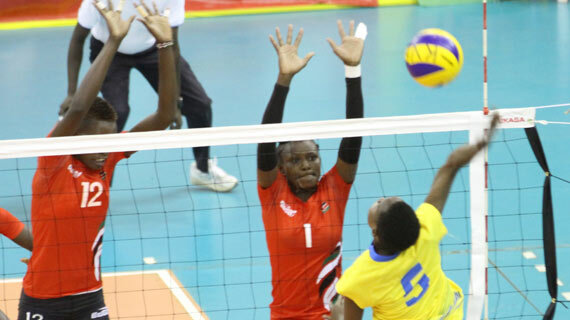 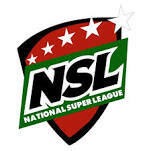 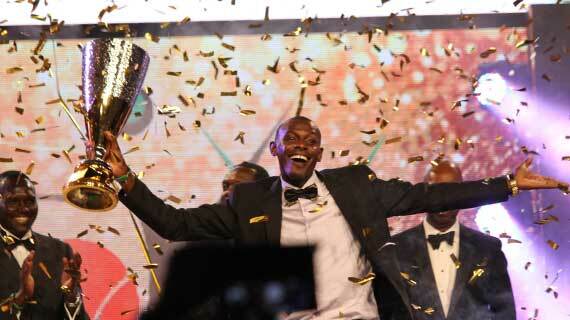 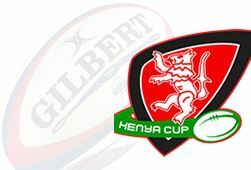 For twelve years on, Safaricom Sports Personality of the Year Awards (SOYA) has continued recognizing outstanding talents of Kenya’s sports personalities. 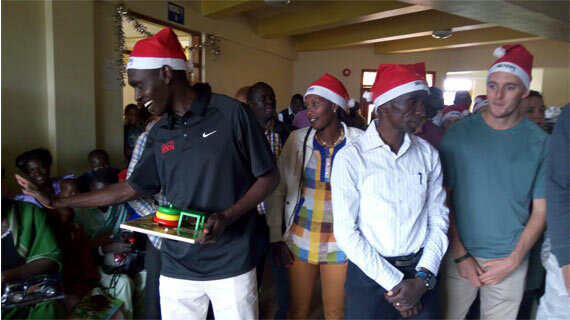 Athletics Kenya President Jack Tuwei has reiterated Kenya’s commitment towards fighting doping in the sport. 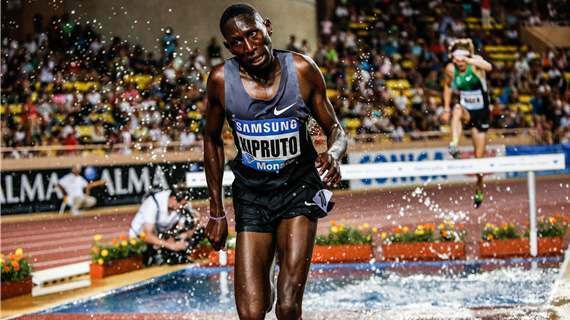 Olympic 3000m steeplechase champion Conseslus Kipruto continued his fine form securing a win at the Antrim International Cross Country on Saturday. 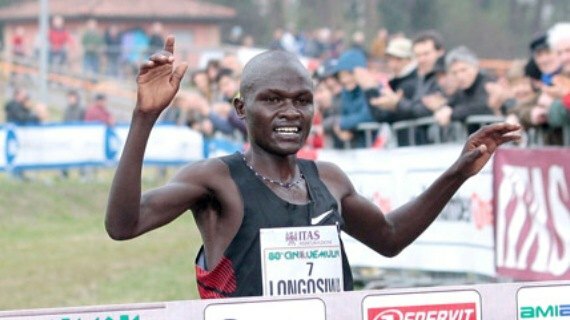 Olympic 5000m bronze medallist Thomas Longosiwa has set his sight for the IAAF World Cross County championships set for March in Uganda. 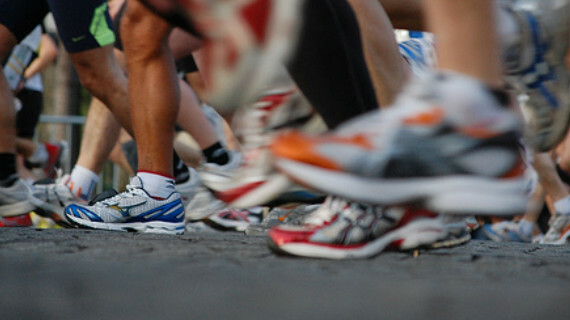 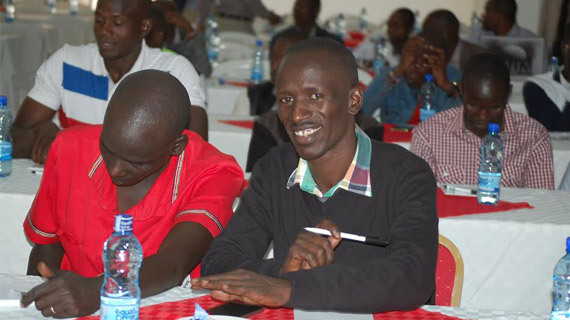 Kenya’s elite athletes will have to get clearance from a team of doctors in order to compete in different races abroad. 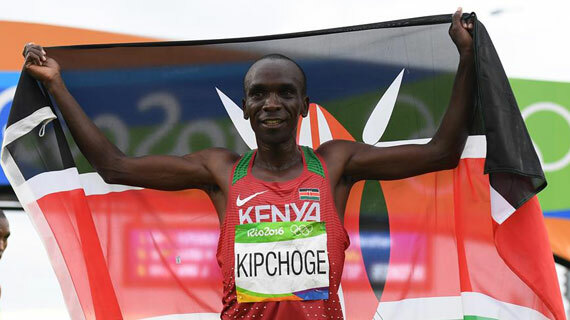 Olympic marathon champion Eliud Kipchoge has been left out in the men’s elite list for the 2017 Virgin London Marathon released today. 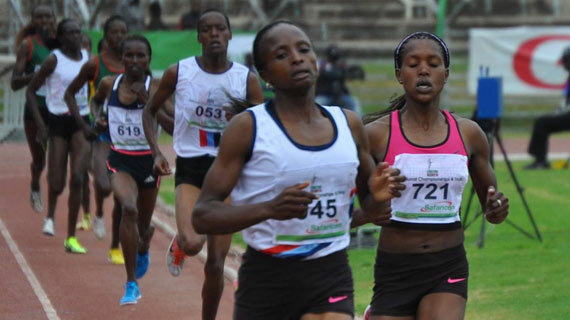 After being on rack for 14 years, two-time world junior cross country champion Violah Kibiwot has now switched her speciality to the road. 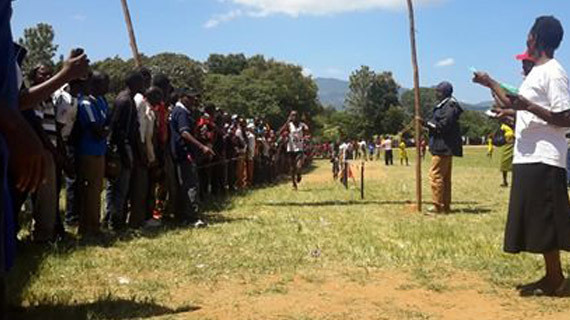 Morris Munene sent home fans into frenzy when he won the eighth leg of Athletics Kenya Cross Country meeting at Kangaru in Embu County on Saturday. 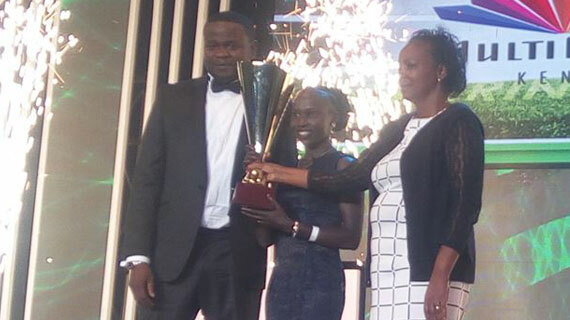 After conquering half marathon races, IAAF World Half Marathon champion Peris Chepchirchir is set to make her marathon debut during the Boston marathon in April. 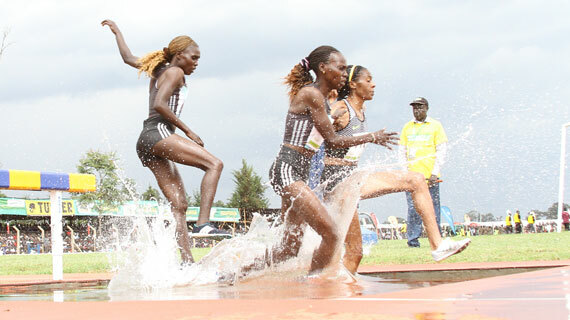 With only less than six months to the IAAF World Under-18 championships set for Nairobi, Kenya, Athletics Kenya and the Government has been told to hasten the preparations. 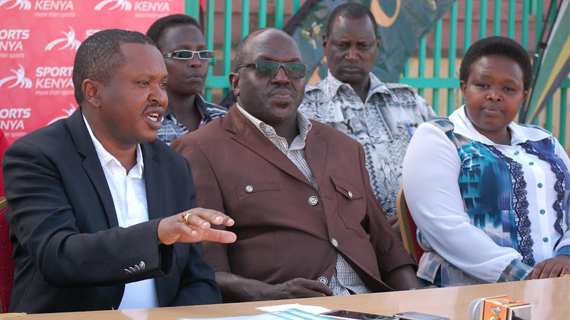 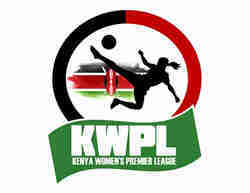 It is yet another year where Kenya is expected to continues showing its prowess in athletics globally. 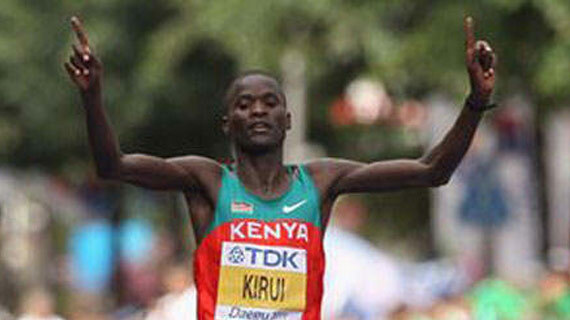 Two-time IAAF world marathon champion Abel Kirui is seeking a hat-trick next year in London. 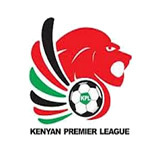 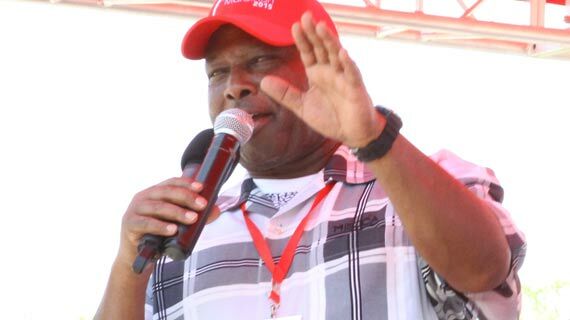 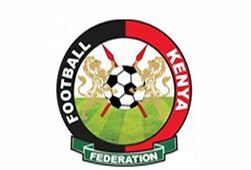 Kenya’s athletic fraternity is mourning the passing on of the mother to the Team Kenya head coach Julius Kirwa.